Learning Mexican cuisine also means you have to know what you can about beverages. In any dish, the beverage plays an important role in complementing the flavours and tying them all together. There are different beverages to enjoy when you are eating traditional Mexican dishes. Corn, being a primary ingredient in dishes, is also something that you can enjoy as a drink. There is this drink called atole – a hot drink that uses corn as its base. It combines various flavours like chocolate, rice, fruits, and fermented corn. 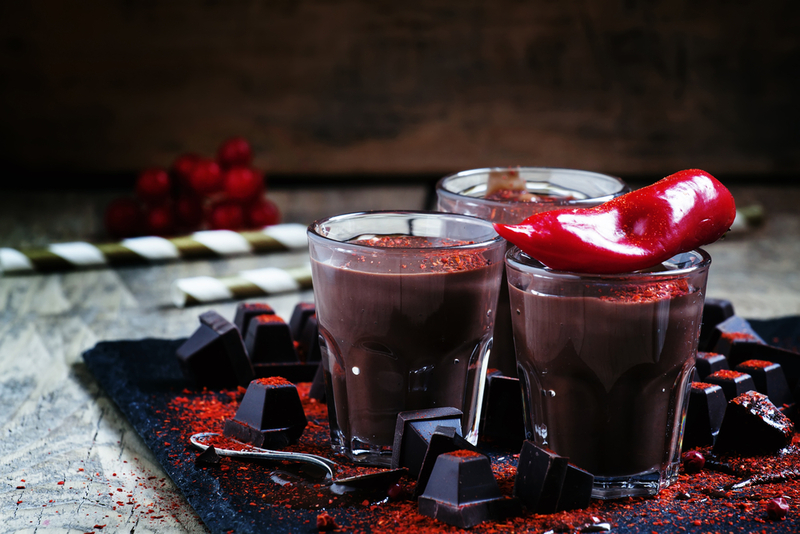 While chocolate is best eaten, it is a favourite among Mexicans too. It used to be something that only royalty enjoyed. But now, it can be accessed by anyone. It is a great drink enjoyed with vanilla, chile pepper, and also some achiote. Of course, among the favourite beverages in Mexico are those with alcoholic content. And by that, we mean Mexican beer and wine. 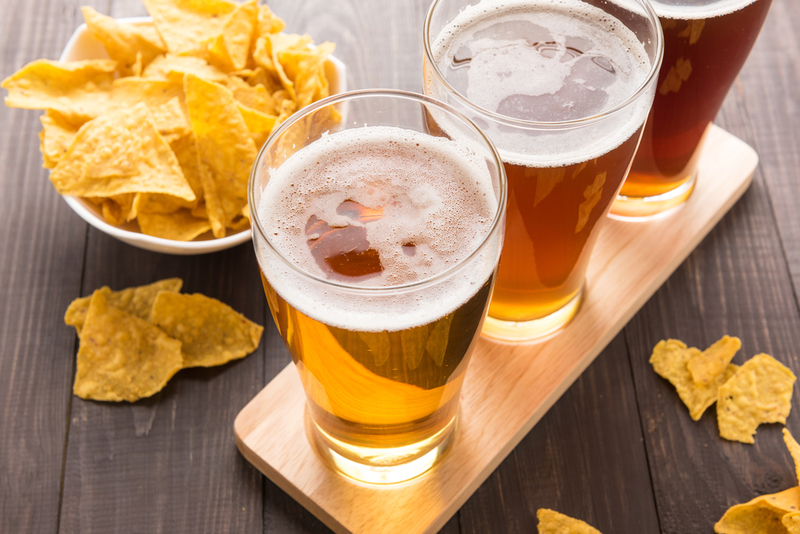 You cannot completely learn about beverages if you do not get to know the beer in Mexico. It is a known fact that Mesoamerican cultures are well aware of fermented alcoholic drinks. However, it was only during the Spanish conquest when they got acquainted with the European style of beer. During the colonial period, the production of beer was quite limited. This was because of the lack of materials and also the restrictions placed by the Spaniards on the beverage. But soon, the restrictions were no longer a problem after the Mexican War of Independence happened. The industry flourished with the support of the locals. While a lot of breweries were built back then, only two remain today – FEMSA and Grupo Modelo. These two alone control 90% of the market of beer drinkers in Mexico. They also export a lot – mostly going to the United States. But the locals definitely enjoy a lot of Mexican beer to accompany their meals. 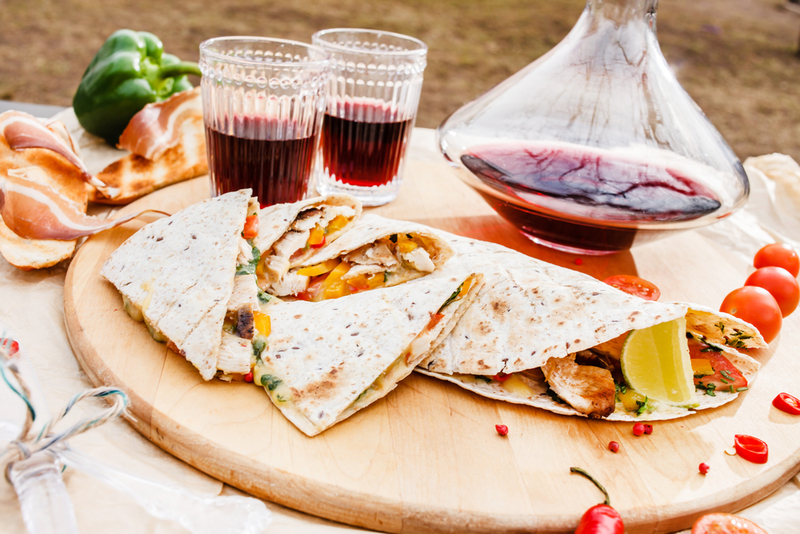 Mexican wine is another thing that you need to familiarise yourself while learning about beverages in Mexico. Like beer, winemaking only started after the Spanish arrived. This was back in the 16th century. They brought the vines from Europe and started a wine-growing region in Mexico. While the indigenous people grew grapes, it was not used for winemaking. But the Spaniards saw that grapevines thrived well in this part of the globe. In the beginning, the making of wine was prohibited and limited to the use of the Church. But after the independence of Mexico, a small scale wine production industry thrived in the country. Soon, the arrival of European immigrants sparked the growth of Mexican wine. The truth about beverages in Mexico is that beer will always be the preferred drink. However, the taste for wine soon grew and Mexico has been recognised in their ability to produce the best wine products.